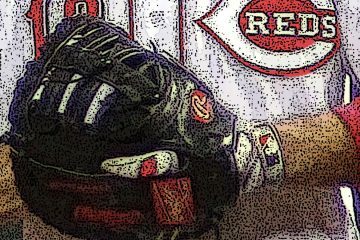 I was born in Cincinnati in 1982, which gives me both the pleasure of witnessing the Reds win a World Series, and the pain of witnessing the 2000Ã¢â‚¬â„¢s. My oldest memories as a fan were witnessing Eric Davis hit for the cycle with my mom and teammates at a kidÃ¢â‚¬â„¢s glove game, showing up on the Jumbotron during my first game in the blue seats with my aunt and uncle, and waiting for autographs in the parking garage underneath Riverfront Stadium. I have seen close to 200 games in my lifetime, and recently have tried to make an effort to see as many games in opposing stadiums as possible. Up until this past weekend, that number was unfortunately at a dismal total of 3, which included Wrigley Field, Dodger Stadium and Great American. For numbers sake, I only count each city once, and it only counts if the Reds are the visiting team. 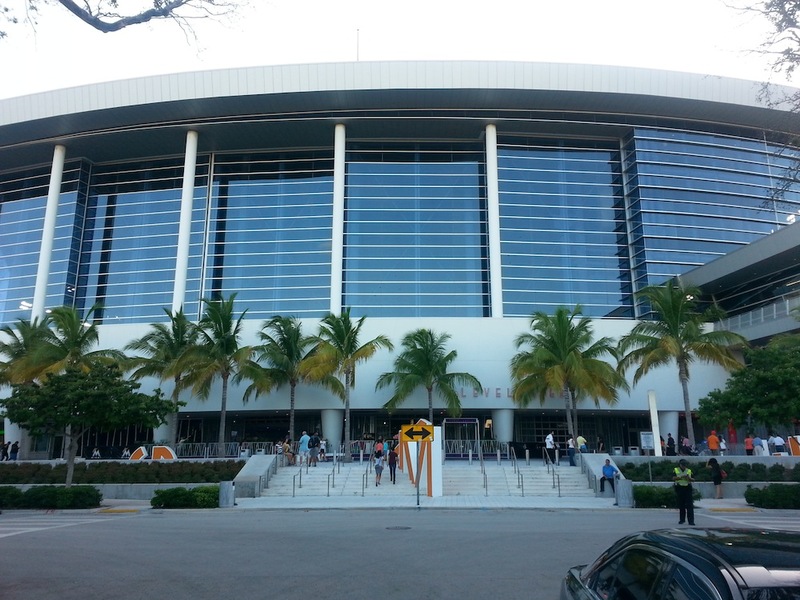 So with that said, my girlfriend and I decided to venture to the baseball capital of the world (sarcasm,) Miami, Florida. Arriving in the afternoon and getting bounced around Fort Lauderdale in search of our rental car, we finally got on the road to Marlins Park around 5:30 pm. The commute to Miami was not the prettiest, and traffic to the beach on a Friday during rush hour was not ideal. It was a rush to get to the ballpark, and we made it just in time. Thankfully, our tickets came with a parking pass, and our lot was the equivalent of walking from the Holy Grail to GABP. 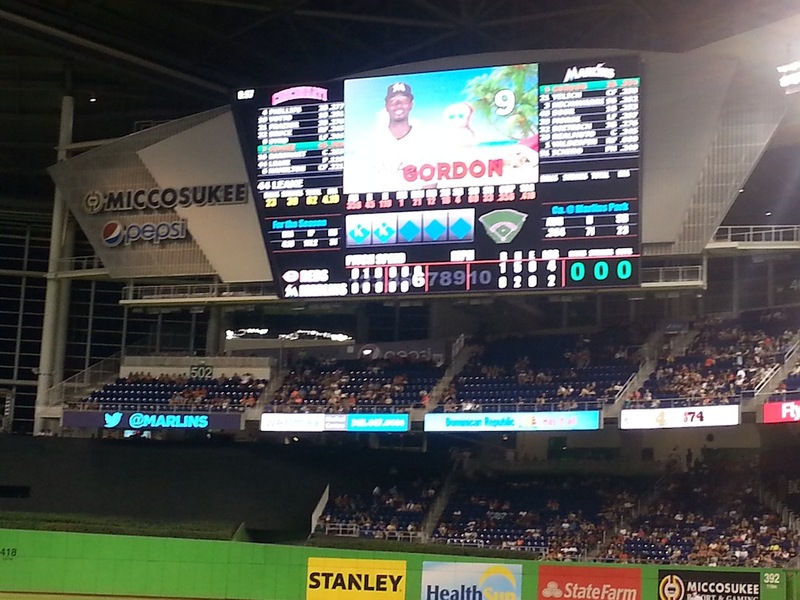 The first thing of note for Marlins Park is the stadium itself. Not necessarily big inside, but imposing nonetheless with itÃ¢â‚¬â„¢s UFO-like figure. It was very modern in terms of style, which would be expected from a city without much baseball history, despite the two World Series titles. 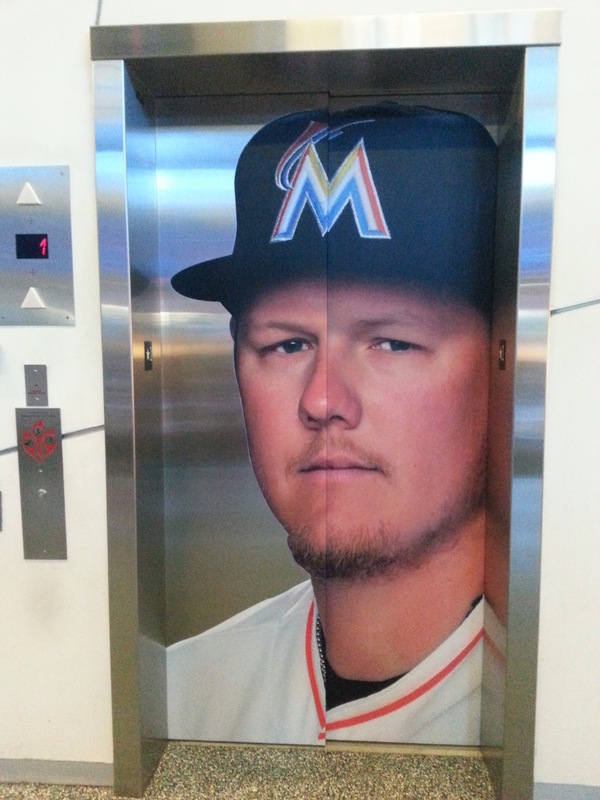 We entered the left field seats, and we were immediately greeted with an elevator emblazoned with Mat LatosÃ¢â‚¬â„¢ face. Good to see you Mat. 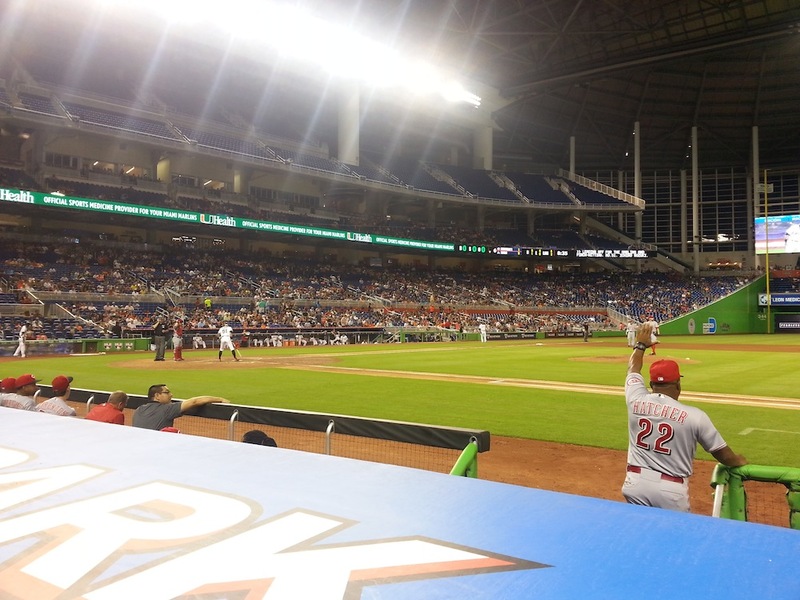 As we made our way to our seats, you could certainly feel the difference between a stadium like GABP and Marlins Park. The concourse felt more like a shopping mall food court, and the adult beverages were nowhere near the offerings of our fine home field. 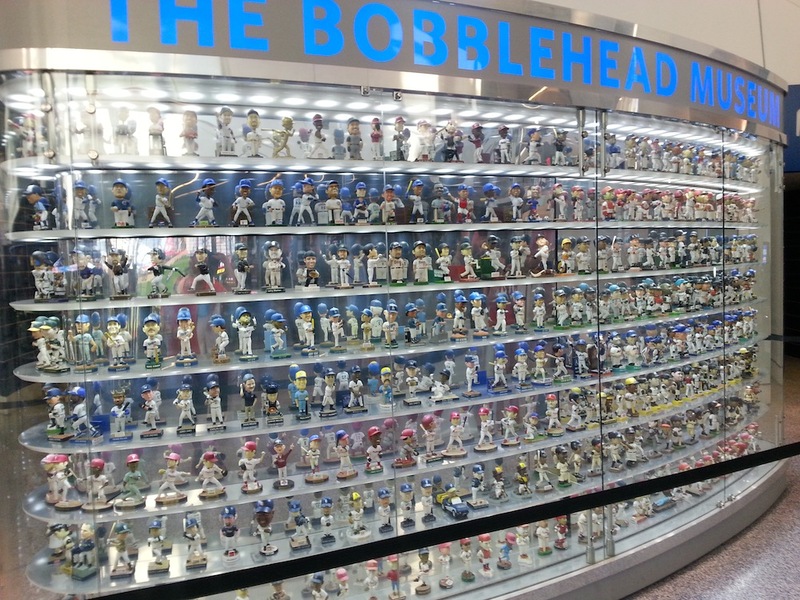 We grabbed a beer, and walked to our seats, and were fortunate enough to get to check out the Bobble head Museum on the way. I use the term museum lightly because it is really just a huge display case. The neat feature is that the case constantly moves, which keeps the bobble heads in constant motion as well. The seats themselves could not have been any better. We were fortunate enough to have a friend from the area with free tickets, and despite sitting in the wrong seats at first, we eventually found our way to the first row behind the Reds dugout. The nice part of the stadium is that the 37k seat total adds to the intimacy, which is then completely destroyed by the 25% capacity crowd dotting the stadium. The roof was closed for our visit to battle the humidity, but was later opened up for a Friday firework show. The key features of note in the stadium would start with the gigantic video board in center field that looms over the playing field. You donÃ¢â‚¬â„¢t need great eyes to see everything, itÃ¢â‚¬â„¢s huge. In left center, the home run Ã¢â‚¬Å“art pieceÃ¢â‚¬Â was as hideous as expected, and thankfully we never had to witness it in action. 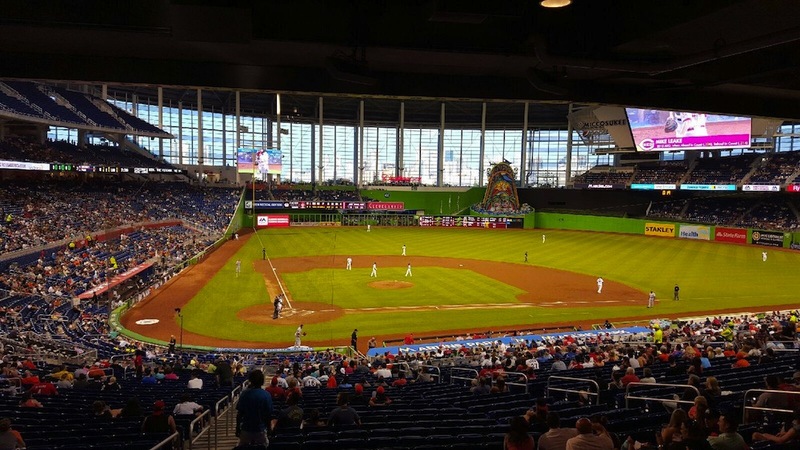 The stadium feature I would have the most positive things to say about would be The Clevelander. 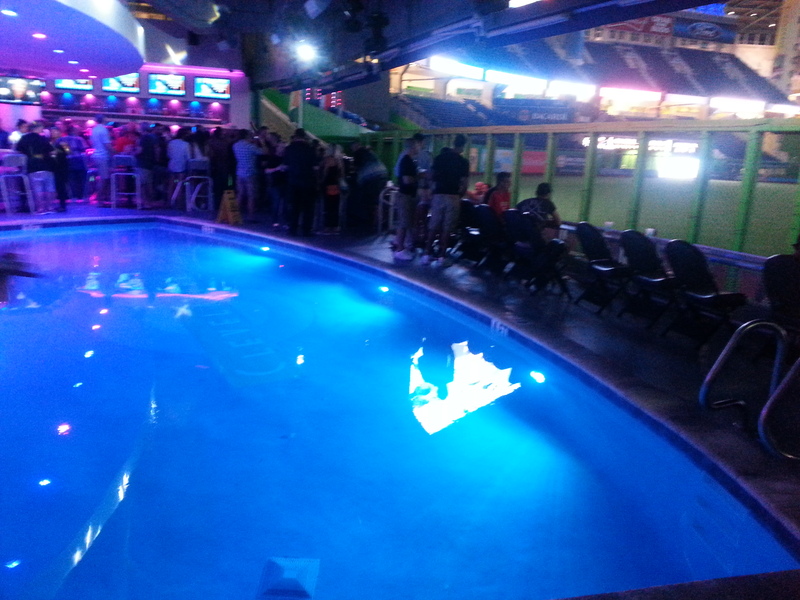 ItÃ¢â‚¬â„¢s not everyoneÃ¢â‚¬â„¢s cup of tea, but it was pretty cool to step inside a Miami nightclub, complete with pool, with a ballgame going on in the background. As a note, itÃ¢â‚¬â„¢s $10 for men to get in during the game, and free for women. We waiting until the game was over when it was free for everyone, and they keep it open an hour and a half after the game with a DJ and a party atmosphere, win or lose. 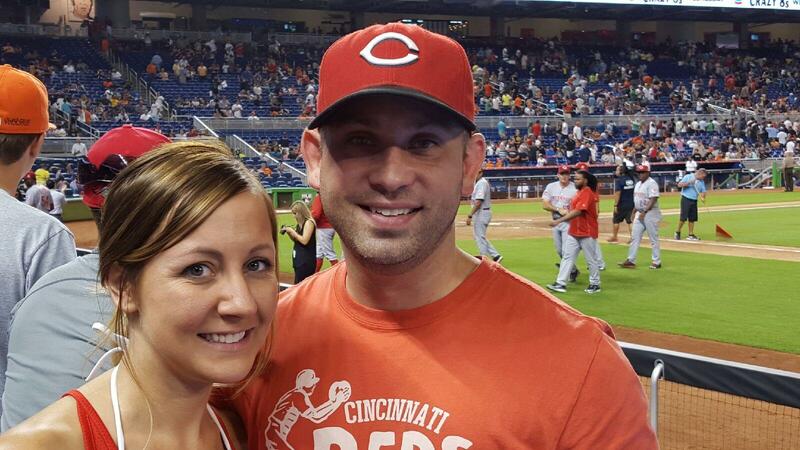 As for the game itself, we were lucky to witness the only Reds win of the series. 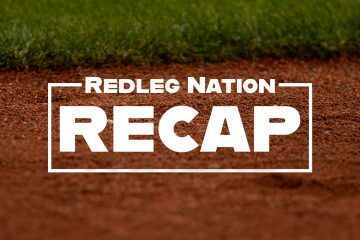 Jay Bruce got the Reds on the board, and Leake pitched one of his better performances of the year. My favorite parts of the game were the Leake/Gordon matchups, where he flat out embarrassed one of the leagueÃ¢â‚¬â„¢s best hitters multiple times. 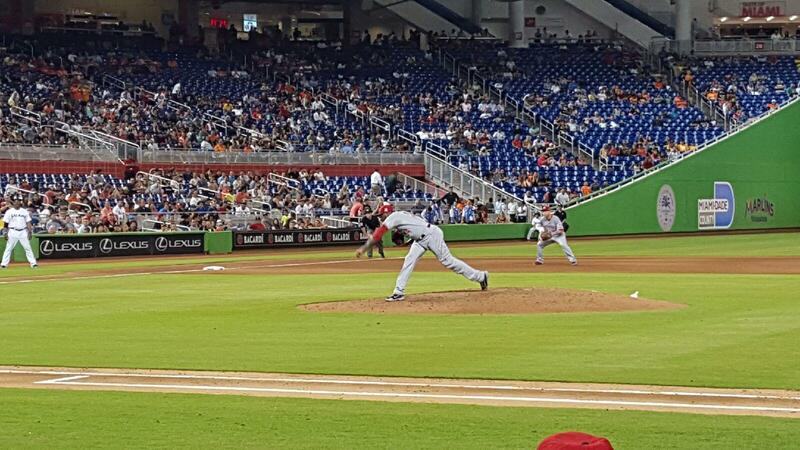 The game was a Dusty special, with the starter going through the 8th, with a lead small enough that the closer role actually made sense for once. Chapman came in and did what Chapman does, and the Reds walked away on the smiling side of a 1-0 ballgame. All in all, it was a great experience, and the Reds victory contributed greatly to that. Thanks for giving me the chance to put this together Steve! Enjoyed the tour, thanks for doing that!